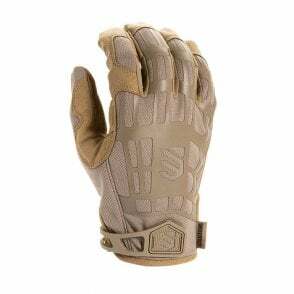 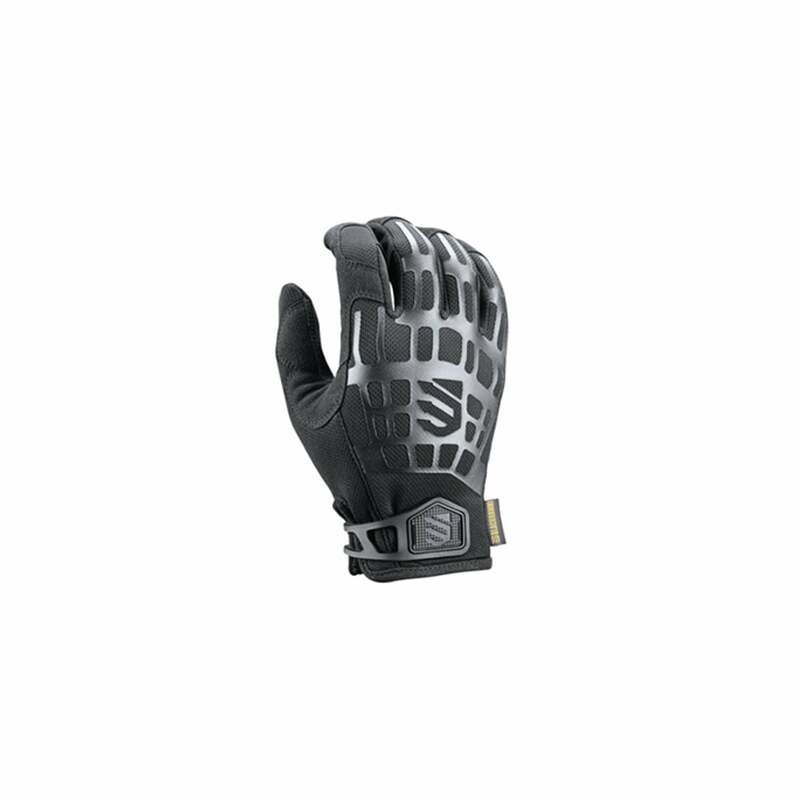 The BLACKHAWK!® FURY™ Utilitarian glove is built for professionals and enthusiasts alike and designed to handle an array of activities. 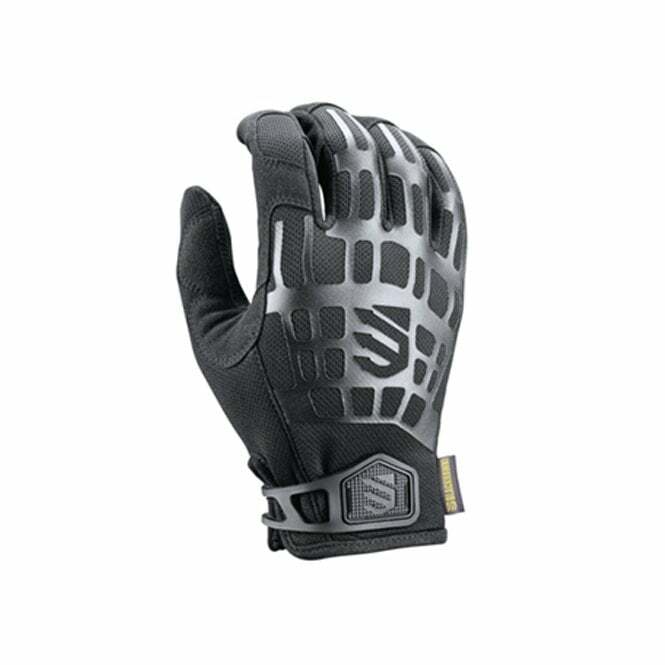 Constructed of lightweight, durable synthetic materials, it fits like a second skin. 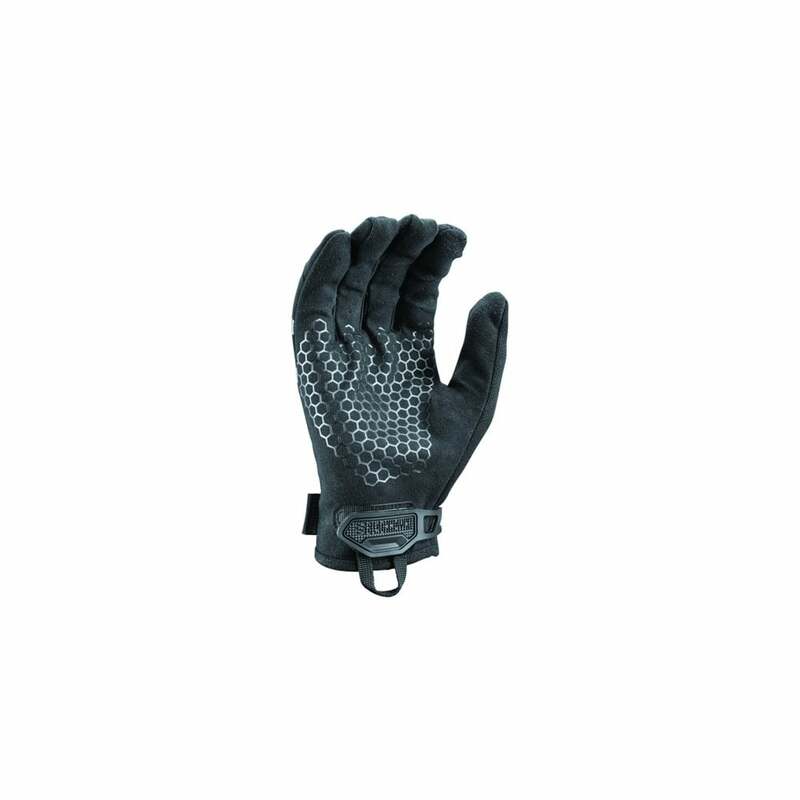 A silicone palm print optimizes grip in any scenario. 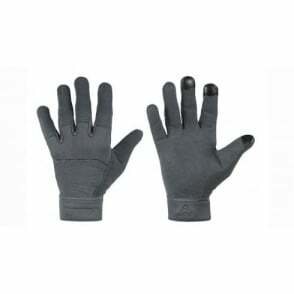 • VERSATILE- Touch screen compatible for phones and tablets. • STABLE- Silicone print on palm delivers superior grip. 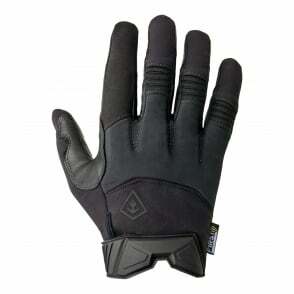 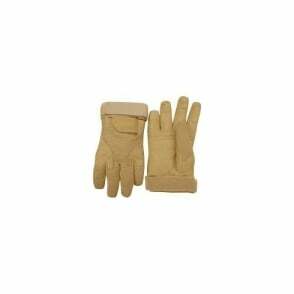 • COMFORTABLE- Breathable perforated palm is cool for long wear. 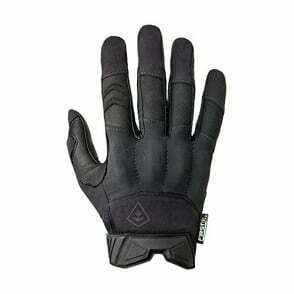 • DURABLE- Nylon and synthetic suede construction is built to last.